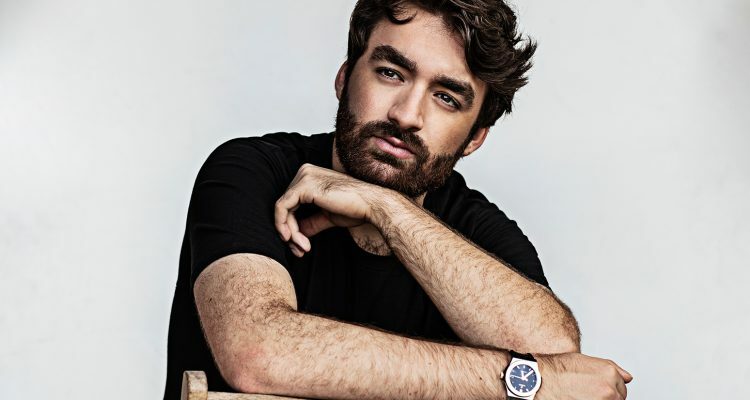 Following last week’s Top 10 Billboard Dance Club Songs Top 10 entry, Oliver Heldens and Shungudzo‘s “Fire In My Soul” glides into the #6*. Joining the Netherlands-born deejay/remixer/producer/artist is Shungudzo (born Alexandra Shungudzo Govere) who spends her time as a philanthropist, journalist and television personality, when she’s not singing lyrics like “Touch me like you never touched somebody before/You are made of pure dreams, mixed with Champagne for sure/Do you ever wonder how good life could be?/You don’t have to wonder, just be next to me” on this RCA Records-released track. Embed from Getty ImagesOn top of the original, club culture support for “Fire In My Soul” has come to the fore via a suite of remixes generated by the Grammy-nominated Chris Cox and seasoned Argentine DJ/producer Cristian Poow. Each new take plays to the strengths of the original composition while the new versions speak to their own, dance floor tastes. Listen to the new versions of this week’s #6* Billboard dance single.